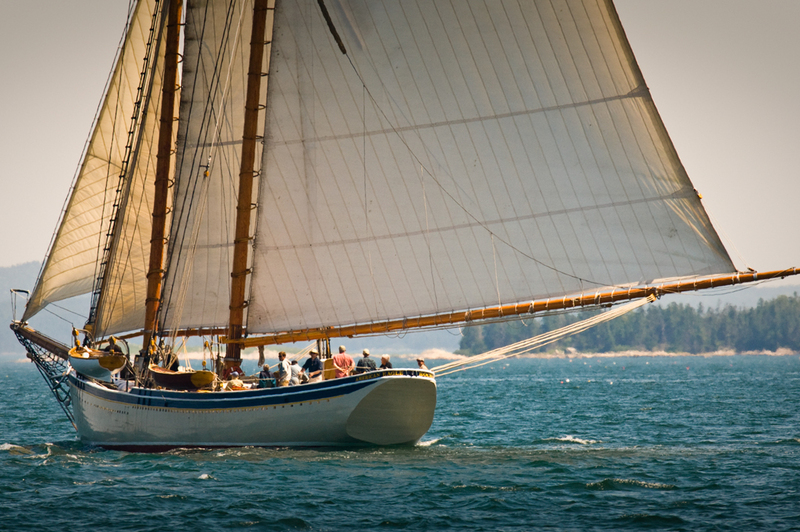 The Maine windjammer fleet has a busy roster of sailings this summer, breezy multi-night excursions in Penobscot Bay that show off the best of coastal Maine. But perhaps less well known is that many of those sailings are built around a single theme, aimed at bringing like-minded sailors together. 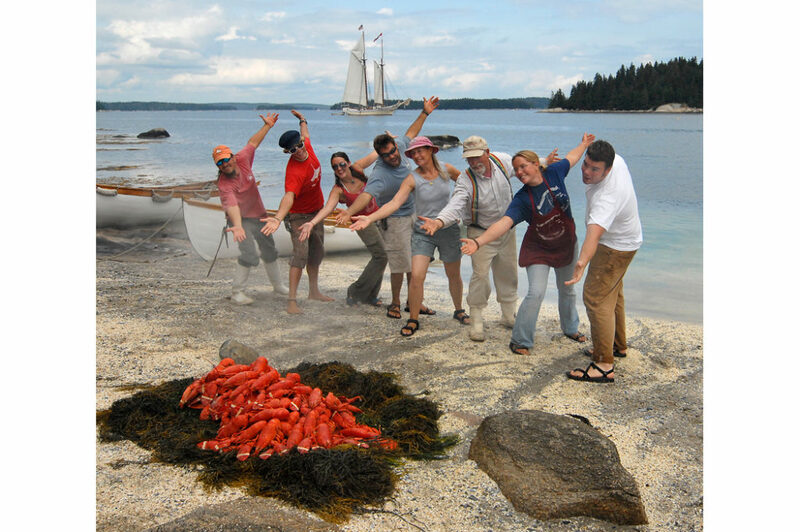 For example, there are cruises that focus on photography, geology or seamanship. Other sailings draw craftspeople and are themed around knitting. There are windjammer cruises that appeal to kayaking enthusiasts or yoga practitioners. Of course, there are also cruises centered on beer, chocolate and wine, with tastings to match. 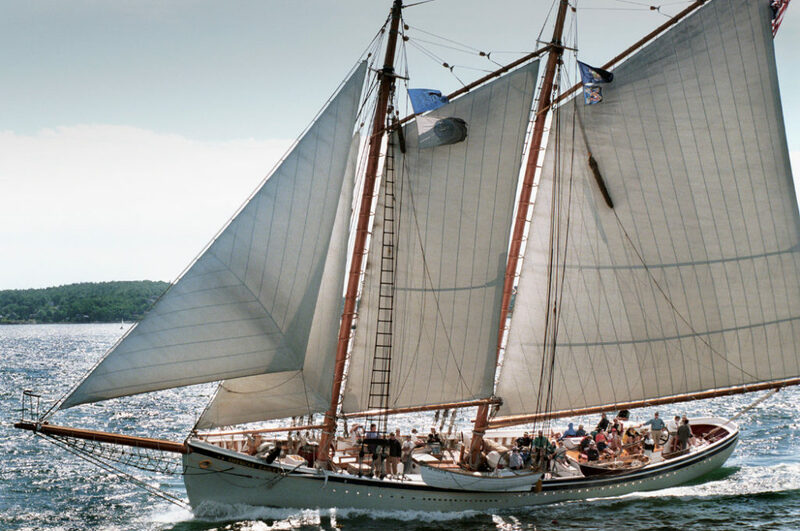 The Maine Windjammer Association has a complete list of themed cruises for 2019.